We provide a range of Demonstration packages to suit all types of setups. From Cooking demo’s to wood workshops will design a package to suit your event. 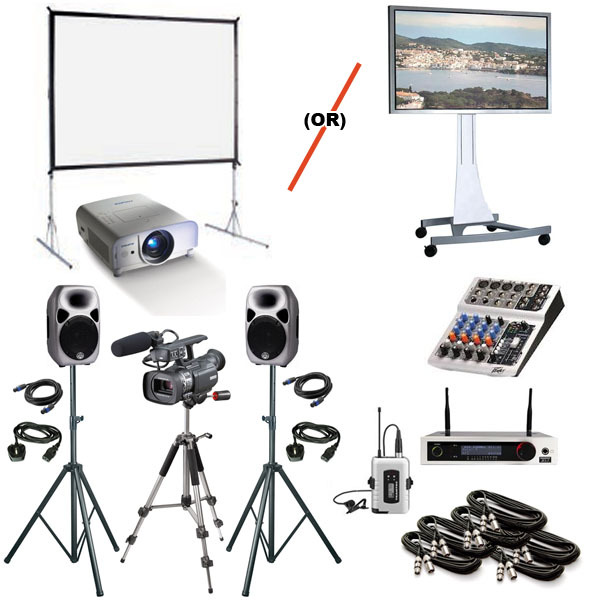 You can use 40/50/60/70/103″ Plasma screens or use a projector and screen. The camera can be tripod mounted or fixed install hung from above. We can supply full wireless microphones, headband is the most popular but we can also provide lapel. Multiple microphones can be put into the system for multiple operators and also the all important question time to let the audience interact.